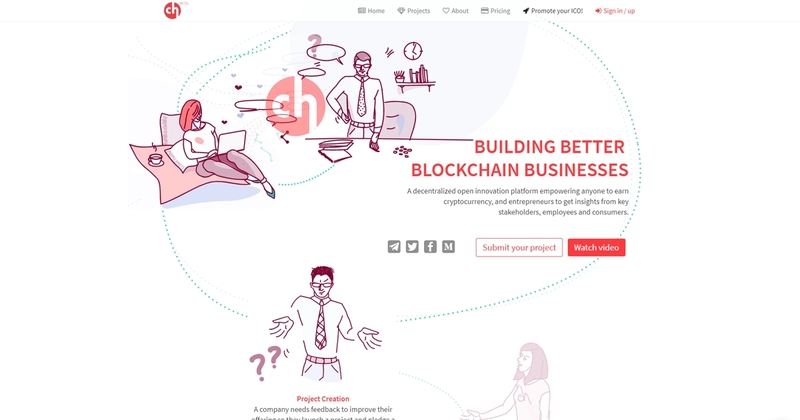 Crowdholding is a revolutionary collaboration network. Businesses connect with the crowd through our website to obtain feedback, ideation, or brand support. The crowd is rewarded for their contributions, and as businesses become more successful, so does the crowd.